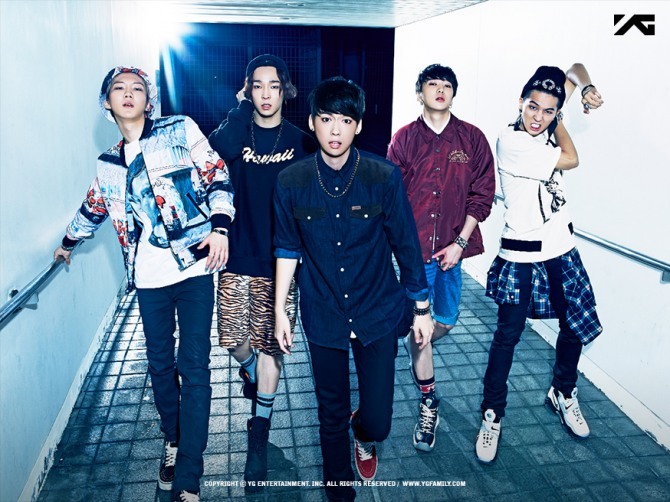 MTV, an American music media outlet, showcased the South Korean rookie band WINNER on Tuesday. “The band was created after a fierce competition among YG Entertainment trainees. It became the first boy band launched by the agency since Big Bang broke out in August 2006,” it was quoted as saying. “The album has elements that are not widely seen in K-pop, including acoustic and alternative rock,” it continued. MTV’s detailed profile of each member included a look at their distinct musical characteristics. The five-member rookie band won the Best New Artist Award at the 2014 Mnet Asian Music Awards and is set to hold its first official fan meeting “WWIC 2015,” starting on Jan. 10 in Korea.